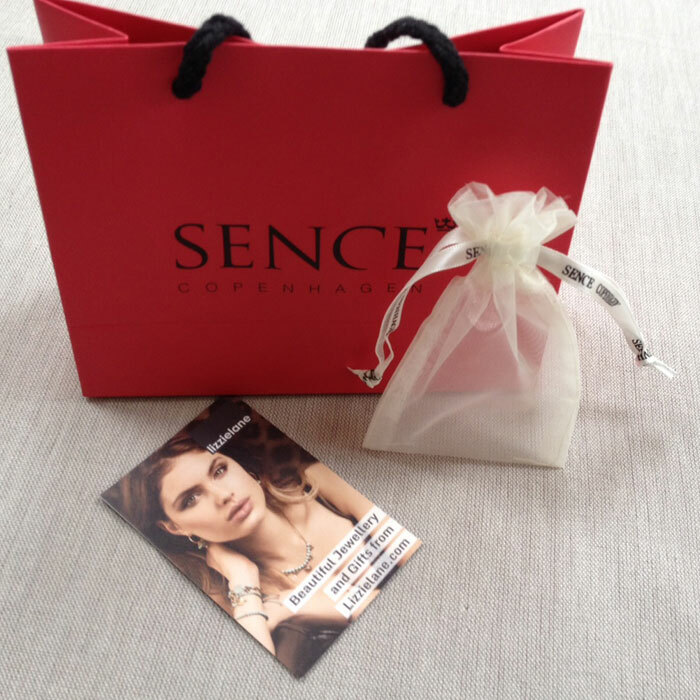 Our Sence Copenhagen Jewellery arrives in official Sence gift packaging which includes: tissue paper inside a cream organza pouch, and then placed in a lovely gift bag. 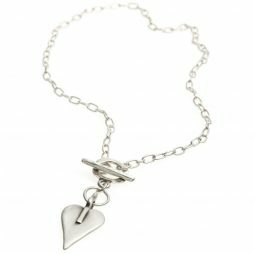 Our Sence Copenhagen range offers an individual collection of jewellery pieces from an emerging Scandinavian designer – We think that they have a range of truly exquisite items. 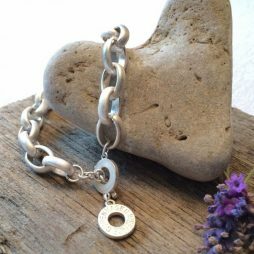 Their intention is to give women of all ages a collection of beautiful, distinctive as well as inexpensive pieces, which can be worn in a fashion that displays their own individual style – combining the items in their own personal manner. 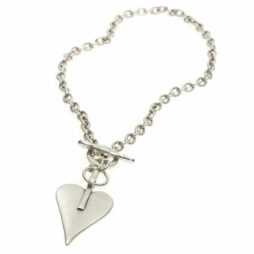 Their collection is created by emerging Scandinavian designers with a desire to unite fashion as well as jewellery. Sence Copenhagen’s designers are strongly inspired because of the trends, moods and the tones of the fashion season, crafting jewellery themes that delightfully compliment current fashions. 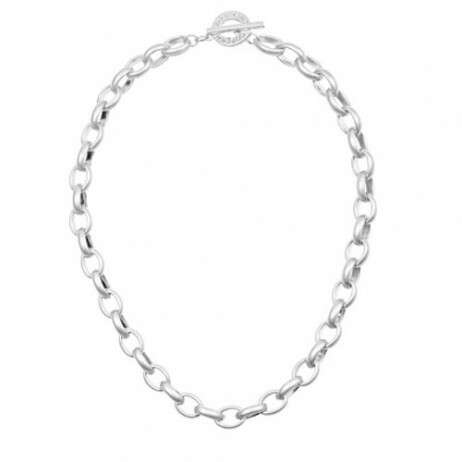 In this collection you will certainly find the bracelet or necklace that’s ideal for your up coming night out, matching your new outfit or refreshing a particular favourite. 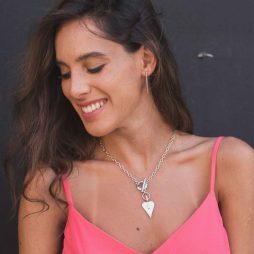 The actual base of the metal components is Brass, which is then richly covered in silver or gold and put together with various semi-precious stones and freshwater pearls. We couldn’t be more thrilled about the fresh collection from Sence Copenhagen and we hope you are too! 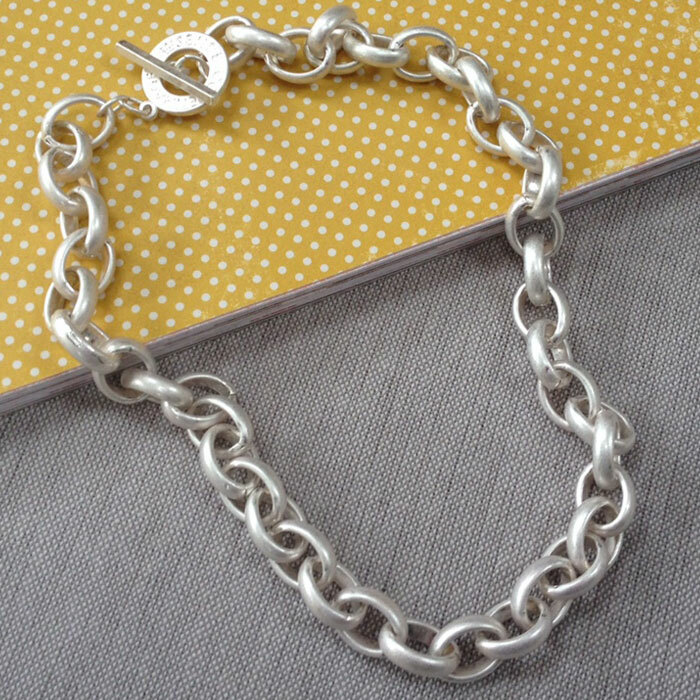 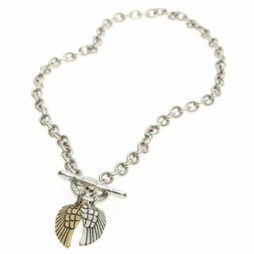 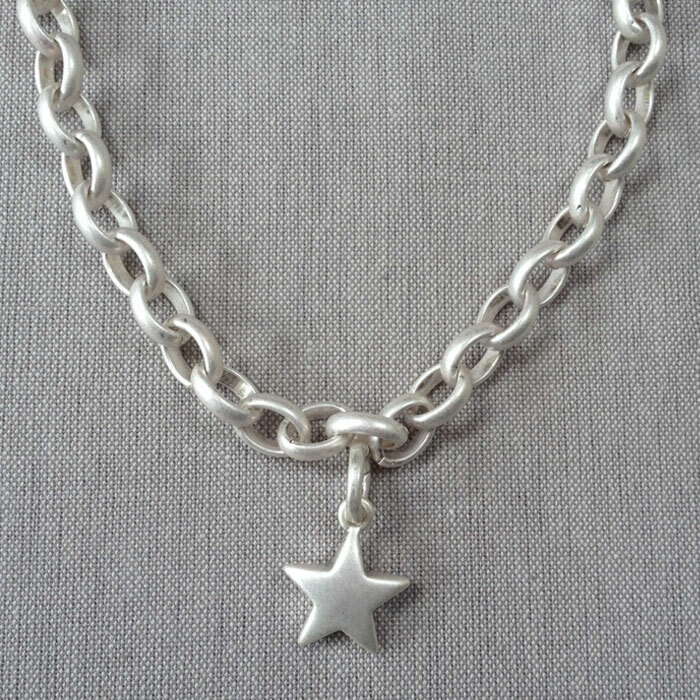 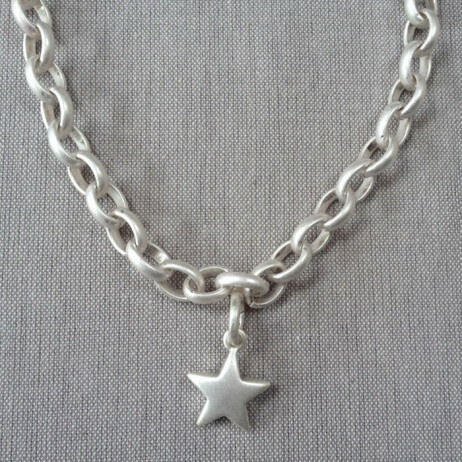 Chunky Jewellery, Necklaces, Sence Copenhagen.